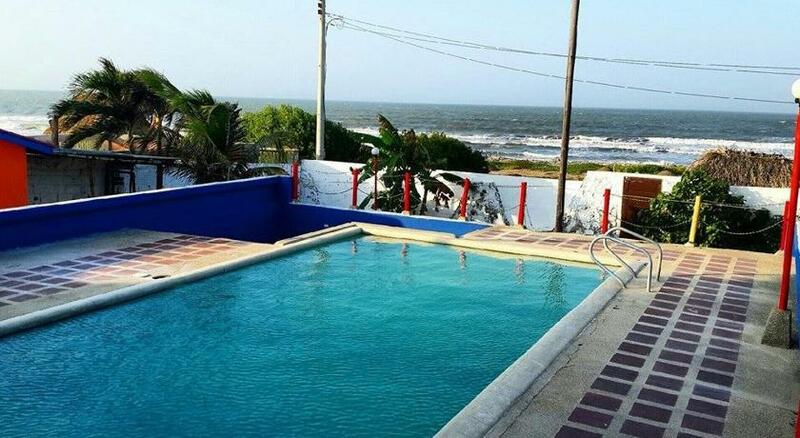 Colonia Tovar is a holiday home set in Santa Veronica and featuring free WiFi and a terrace. The air-conditioned unit is 32 km from Barranquilla. Free private parking is available on site. The unit is equipped with a kitchen. A TV is offered. There is a private bathroom with a bath or shower. The nearest airport is Ernesto Cortissoz Airport, 33 km from the property.